This is a fantastic news for the jailbreak community. iPhone XS Max, running on the latest iOS 12.1 firmware, is successfully jailbroken by KeenLab. 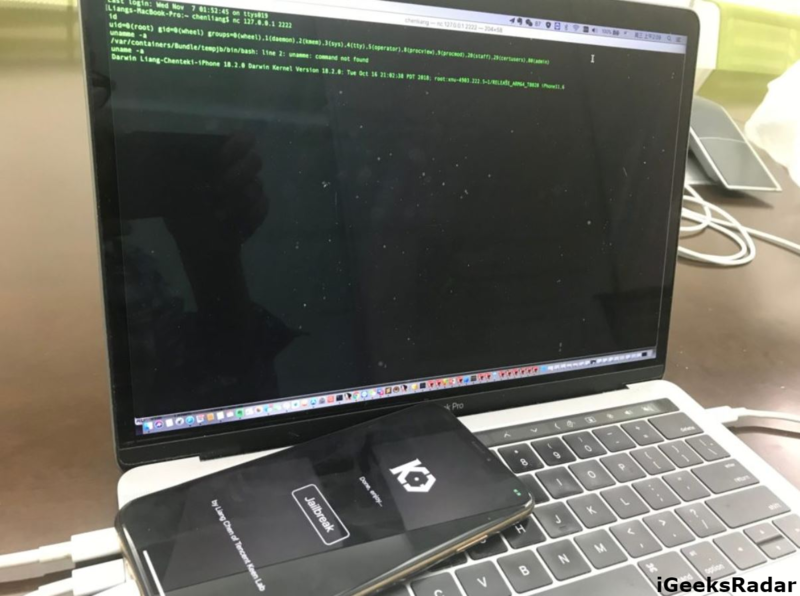 Liang Chen, a security researcher at Tencent KeenLab has displayed his feat by exhibiting a jailbroken iPhone XS Max running on the latest iOS 12.1 firmware. 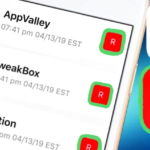 This comes merely a few days after the release of iOS 12.1, by Apple, on the public platform and has made rocking headlines among the jailbreak enthusiasts from all over the globe. Facing sideloading issues on the new iPhone XS/XS Max/ XR? Download latest Cydia Impactor 0.9.51 from here. This announcement and exhibition have made a global impact and a conference is scheduled to be held soon for discussing the jailbreak. The conference is most likely to be held in Seoul, Korea at the Power of Community 2018 event. In this conference, Liang Chen will give his valuable insights regarding the exploits, bugs and the techniques which he used to jailbreak the latest iOS 12.1 firmware on the new iPhone XS Max. The Power of Community 2018, an international hacking conference, is scheduled to be held on November 9, 2018. 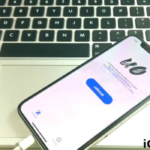 Will KeenLab Make the iOS 12.1 iPhone XS Max Jailbreak Public? Well! The answer to this question is a ‘No’ as KeenLab is a security research company and they never release a jailbreak publicly. In any case, the news that iOS 12.1 can be jailbroken is, indeed, good for all the advanced iOS users who love to jailbreak and unleash the maximum potential of their iOS devices. Please note that it is not clear whether this jailbreak is semi-tethered or untethered. 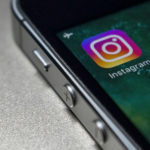 However, it is most likely to be a semi-tethered jailbreak wherein an iOS user requires jailbreaking the device again post a shutdown or hard reboot. Now, you can download paid apps for free on iOS without jailbreak. Check it here how. How the Jailbreak Community Will Benefit from KeenLab’s iOS 12.1 Jailbreak? 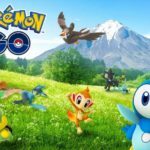 Most of the iOS developers and hackers were sitting face down as they thought iOS 12.1 cannot be jailbroken. However, this news that KeenLab has successfully jailbroken the latest iPhone XS Max running on iOS 12.1 has raised new hopes among them as a proof that iOS 12.1 can be jailbroken does exist now. If you want latest updates onto the iOS 12.1 jailbreak then make sure you stay tuned with us. Change IMEI Number on iPhone Without Jailbreak [Complete Guide].